How do I actually DO this stuff?! Website? Social media? Blog? Podcasts? Videos? Livecasts? Webinars? Books? eBook? Articles? Speeches? Audio Programs? SMS/MMS? Online courses? Live events? Workshops? Seminars? Group Coaching? One on one coaching? 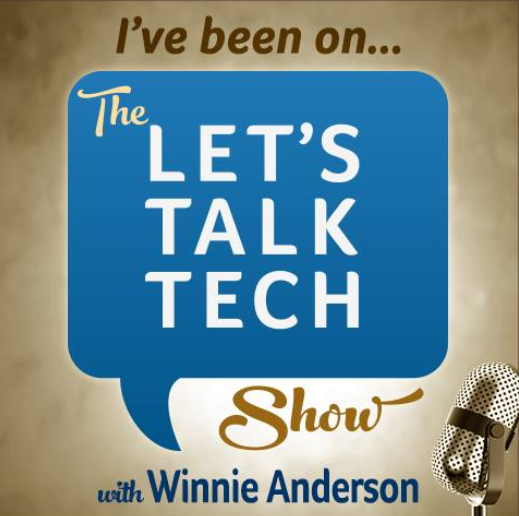 What software systems do I really need? Which ones should I pick? What’s the best way to use them? How do I integrate the different systems together? It takes so much time to figure online technology out! I wish I had someone I trust that would help me figure this out. Using a systematic approach and actually getting your online systems done would be a relief, right? 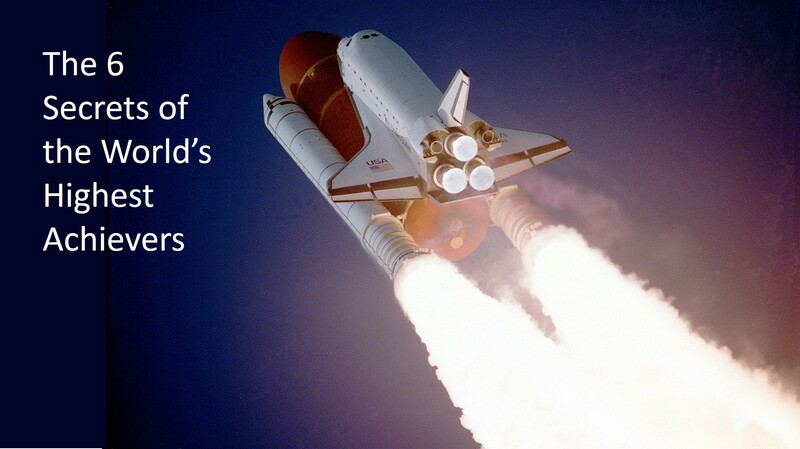 I bring 30+ years of systems engineering experience working with large organizations like ExxonMobil and NASA to help you. I help you systematically plan, design and build information systems to support your business. I consult, coach, or provide professional services for you as needed to increase your impact. You know that being successful as an entrepreneur requires both "inner work" and "outer work." 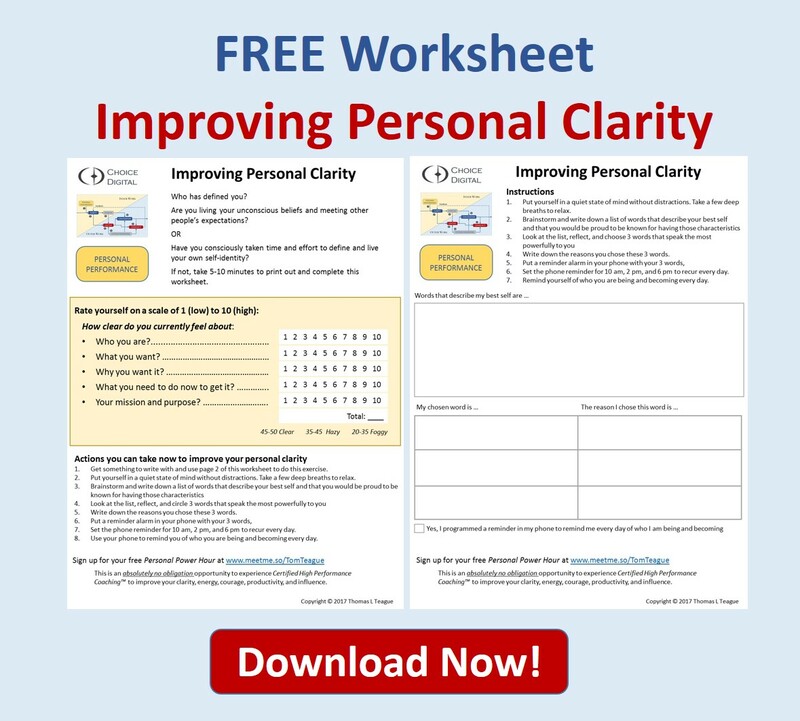 I can coach you on your "inner work" using the Certified High Performance Coaching model. 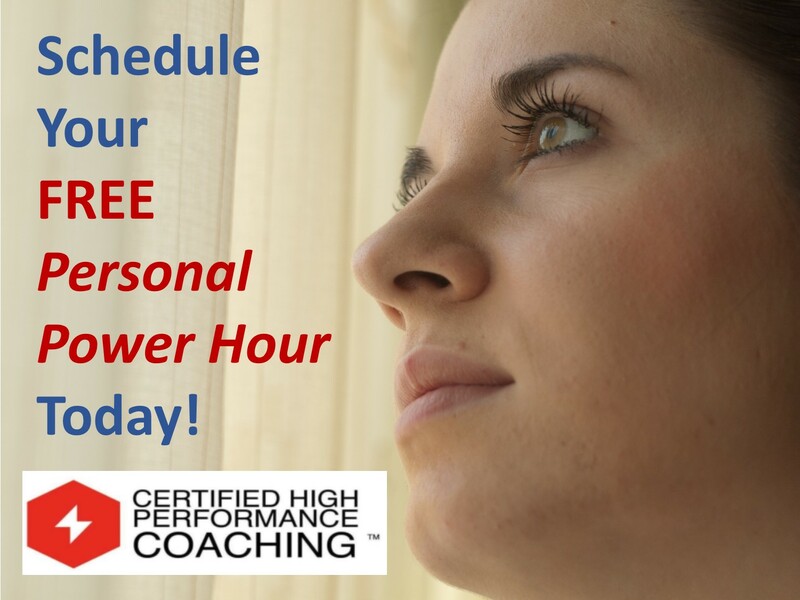 Schedule your FREE, absolutely no obligation, Personal Power Hour now! I will give you a direct experience of personal 1-on-1 High Performance Coaching to help you work on your inner game. For the "outer work" online business systems, I synthesize the best that I have learned from online marketing experts, including: Brendon Burchard, Frank Kern, Jeff Walker, Mike Koenigs, Ed Rush, Andy Jenkins, Mike Filsaime, Pam Hendrickson, Chalene Johnson, Bill Baren, Callen Rush, Justin Livingston, Ryan Deiss, Russel Brunson, Eben Pagan, Clint Arthur, Rich German and Milana Leshinksy. 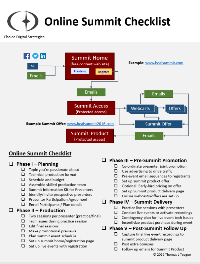 No one else offers a systematic approach to implement online marketing systems, until now. If you are frustrated and want someone to help you figure this stuff out, we need to talk. 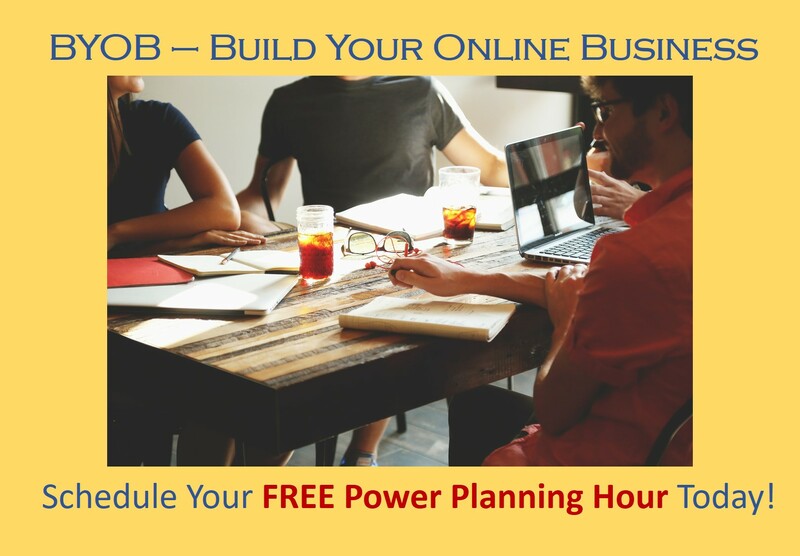 Schedule your FREE, absolutely no obligation Power Planning Hour now! If you're serious about moving your business to the next level, let's talk about where you are now, where you want to go, and design a plan together that will get you there faster. 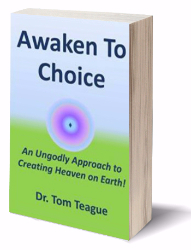 Choice Insights - weekly perspectives about personal choice, improving personal performance, and practical steps to implement and build your online business. Free Webinar: Learn more about High Performance. Do you sometimes get stuck ? Get the free Kajabi on a Page - Reference Card to see how the pieces of this all-in-one online business system fit together. Free Consultation - What's the next best move for your online business? "I'm getting great results following Tom's clear instructions on how to build a robust expert industry business using his suite of digital business platforms. For example, at a live speaking event, I captured the name, email addresses and phone numbers of almost 50% of women in the room, who signed-up instantly for my free ebook using the text-messaging sign-up method and opt-in page that Tom set up for me. 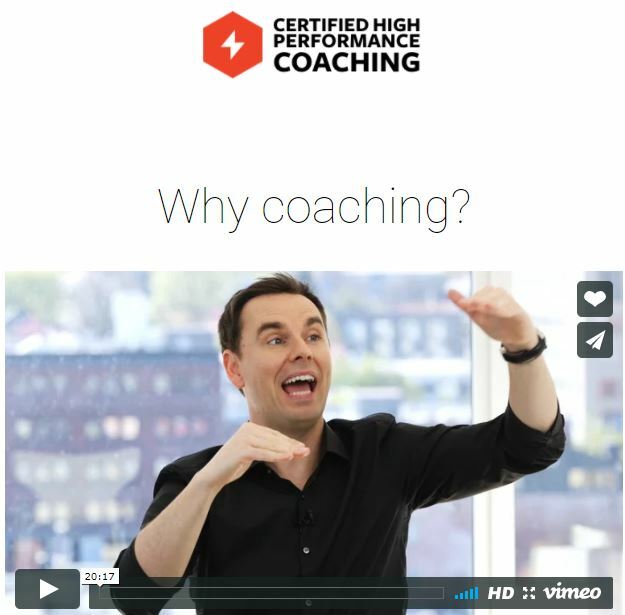 Most recently, in my first webinar campaign that we collaborated on, I brought in new client for my high-end coaching program before I even held the webinar itself!" "I worked with Tom for 3 years to design and build a large NASA IT system from the ground up, which requires extraordinary patience, skill, and experience. Tom's vision for extensibility and a love for clean, robust architectures makes him one of the best system designers/architects in the business. Tom has the innate ability to translate the "tech speak" of software engineers into requirements documents, architecture designs, customer presentations, and any other imaginable medium. Along these lines, Tom is an excellent writer and has a way of getting ideas on paper so that they simply make sense. As a manager, Tom understands both the task-oriented and relationship-oriented aspects of management, and can apply both effectively as-needed. Tom's vast experience on many different types of projects allows him to offer unique viewpoints and lessons learned from having actually "done it before." "Tom is a digital business consulting GENIUS! I used to be overwhelmed to the point of tears by my sense of defeat with how confused and disorganized I was. I felt stressed out daily because I didn't know where to even begin and I didn't know what I was doing. I even got to the point of quitting because it felt nearly impossible for me to make my own income off of the internet. Not only did he take time to listen to my worries, he took time to break down everything I needed to learn and then taught me how to do it in an organized fashion. He created a personalized road map and business plan for me that took all the stress and time out for me, and now I work towards specific goals with hope, ease and purpose. 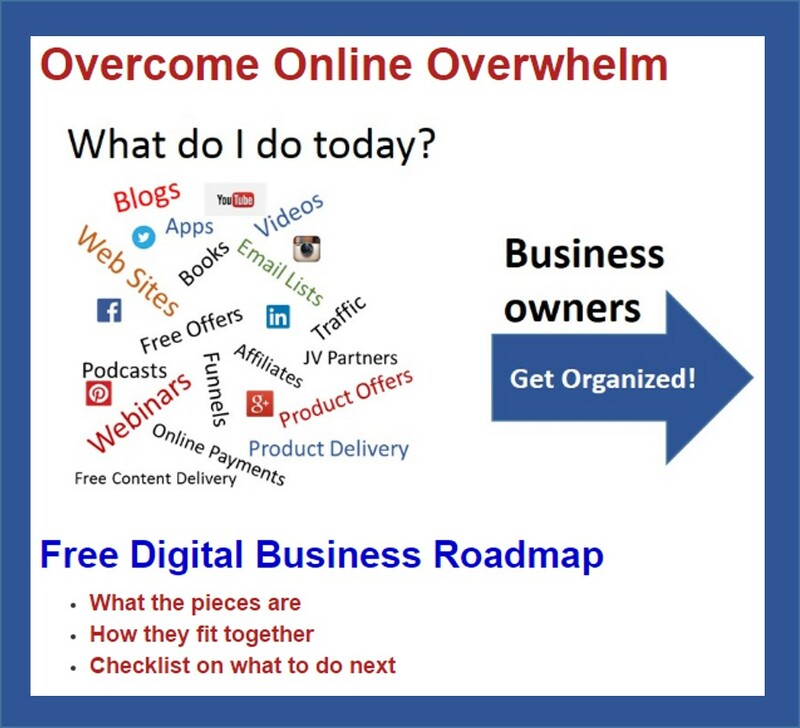 He integrates many different concepts into a structured approach that makes it easy for entrepreneurs to get started with their online presence, and helps them learn strategic ways to run an online business. I now know what to do when it comes to creating various products to sell online, how to market to my audience, and how to make income“ without fear and doubt! His work for me has made an impact on my productivity and my success!" "Tom has been a fantastic resource for our FB group (H.E.A.L. Holistic Entrepreneurs and Lightworkers), both for individual members and for the group itself. His knowledge of information systems and digital technology, along with his professionalism and great personality, will go a long way in moving your business up a level in online presence." Thomas L Teague, PhD Copyright © 2017 All Rights Reserved.